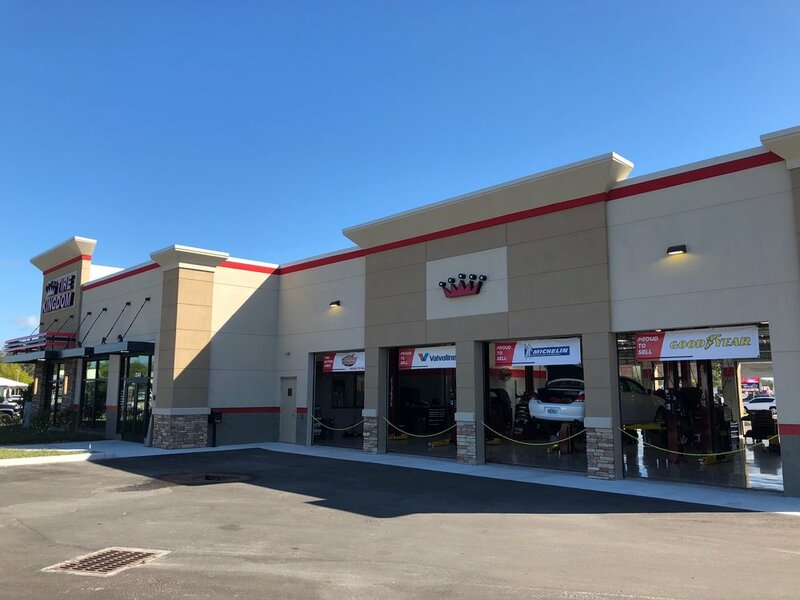 The new Tire Kingdom in South Venice is now open for business! Wilkus Architects, along wiht our consultants EIKON Consultant Group and Emmanuelson-Podas, provided design services for the construction of this new building for TBC Corporation. Construction was completed by Gallant Building Solutions and the store opened in February. Tire Kingdom is just one of TBC Corporation brands selling tires and related services through the country.